RISE is an extraordinary documentary series, which explores the lives and politics of Indigenous people in Brazil, Canada and the United States. Told with verve and compassion, the show addresses ecology as well as the fraught history of Native peoples in the Americas to tell truthful stories of what is happening in such places as Standing Rock, Winnipeg’s northside and southeastern Brazil. 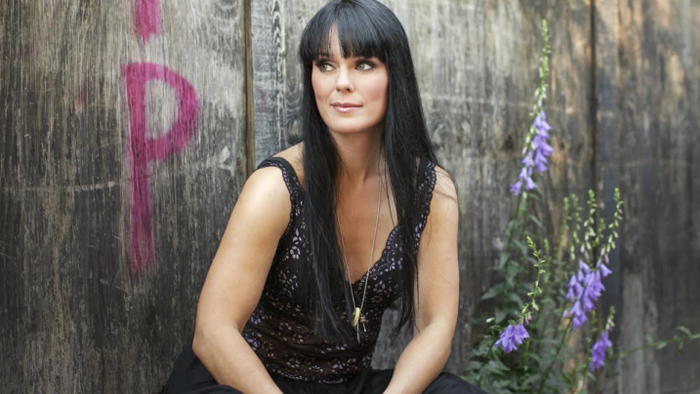 Toronto’s Michelle Latimer, who is a Metis/Algonquin filmmaker and curator, directed and was the showrunner for RISE. She wrote and developed the nine docs, which were produced by VICE Canada in partnership with Rogers Media andAPTN (Aboriginal People’s Television Network). ML: I was approached by Eddy Moretti, one of the chief creative officers of VICE. When theVICE Canada channel was conceived, RISE was one of his projects that he really wanted to see be made. I got a call in the spring of 2015, just sort of headhunting me and asking, “We see that you do this kind of work; are you interested in doing something like this with us?” The conversation continued until they hired me in August of 2015. RISE is technically eight one-hours, but then there’s a ninth version which is…Well, they’re normally 45 minutes for a television one-hour, and then I made another one, a ninth, that’s 68 minutes. So we made nine films in a year and a half.